Better Tools. Faster Results. Immediate ROI. 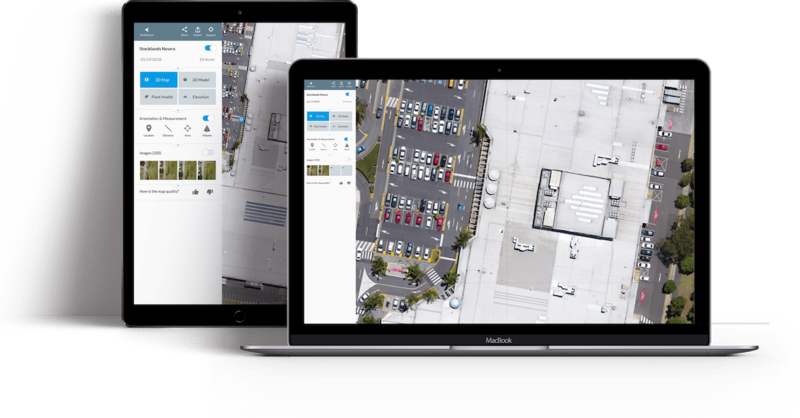 Automatically collect high resolution roof imagery and generate comprehensive roof reports 3x faster than traditional methods. 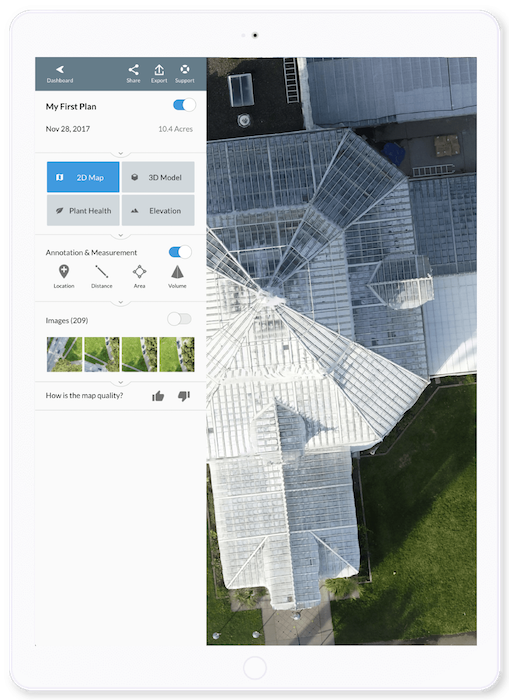 Automatically collect roof imagery in minutes. 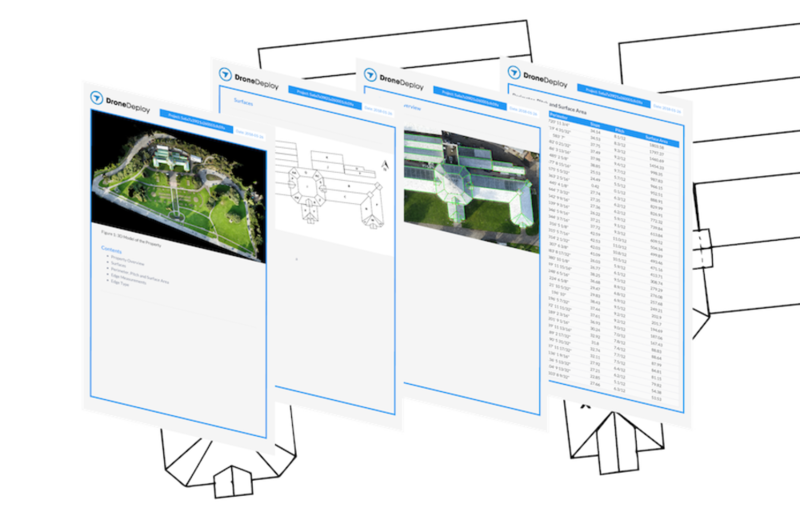 Rely on an affordable solution built on top of the leading commercial drone platform.